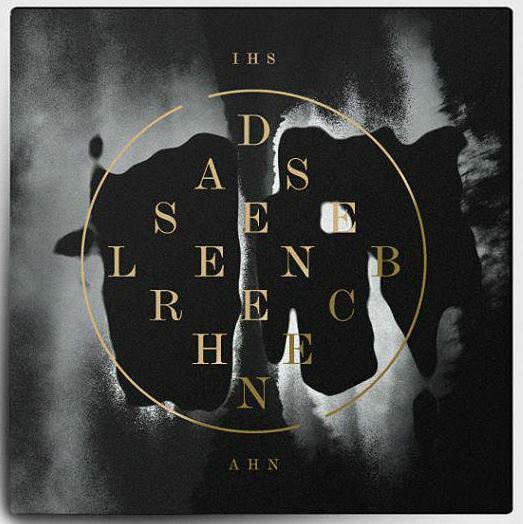 EMPEROR frontman Ihsahn will release his new solo album, “Das Seelenbrechen”, on October 22. The cover artwork for the CD can be seen below. Ihsahn‘s April 21 performance at this year’s edition of the Roadburn festival at the 013 venue in Tilburg, Holland was professionally recorded and can now be streamed using the audio player below. “The Adversary” was originally released in April 2006 via Mnemosyne/Candlelight Records. All music and lyrics for “The Adversary” were written and performed by Ihsahn with exception of drums, which were played by Asgeir Mickelson (BORKNAGAR, SPIRAL ARCHITECT). “The Adversary” was written and recorded over a one-year period at Symphonique Studios in Norway and features a guest appearance by Garm from ULVER on one song.